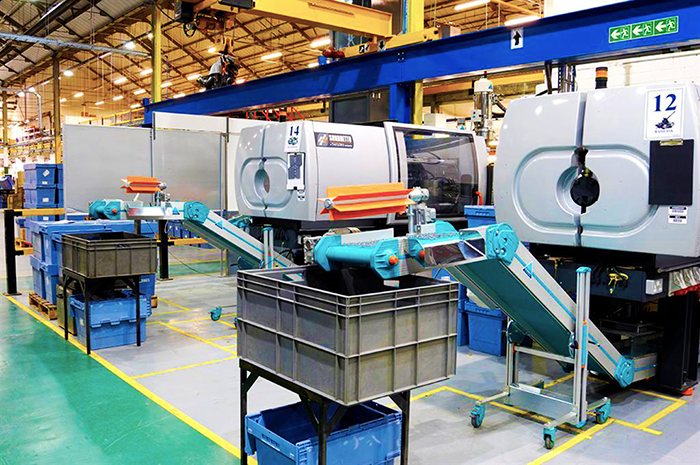 Primarily for injection moulding, these various devices are designed to separate sprues and runners from the component parts. Different parts can also be separated when using multi-component tools. Parts trials are available. 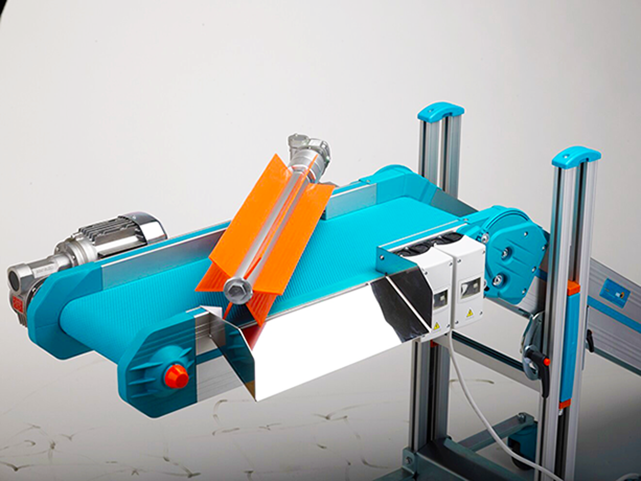 Paddle separator – the ideal solution for separating sprues from large component parts. 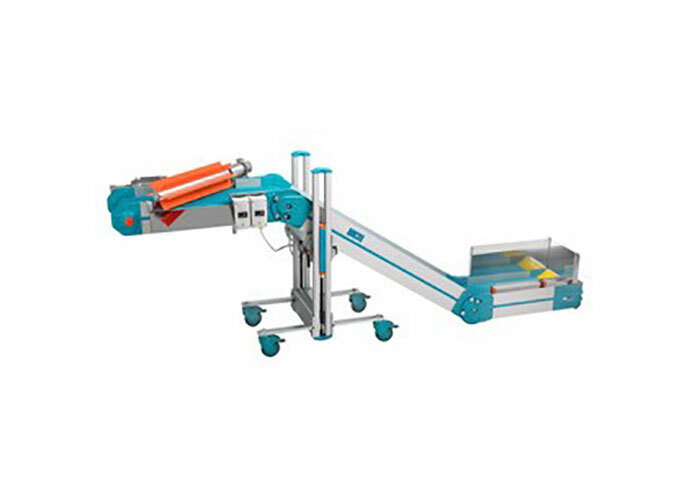 Drum separator – for separating sprues and runners from small production parts. 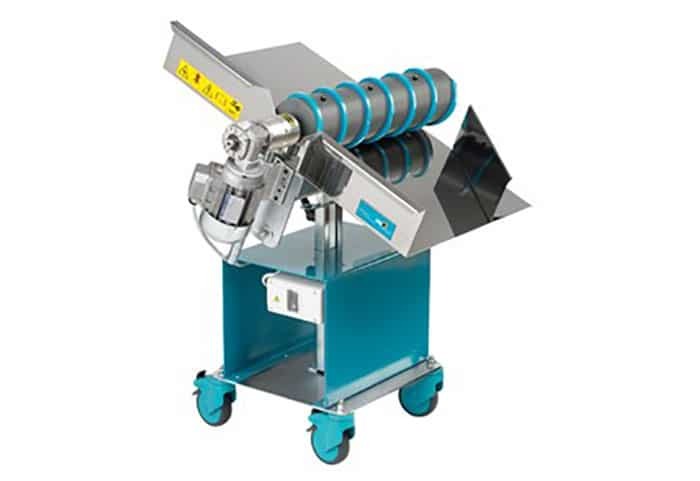 Spiral separator – great for separating small parts and runners with a compact solution. 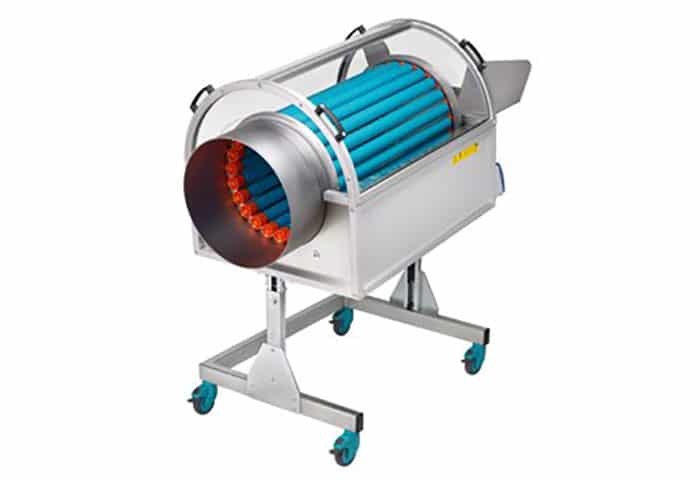 Single roller separator – Less accurate than a spiral, but often great for simple sprue and product separation.